nice too see the design up close. 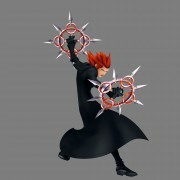 with all the fighting you barely grasp the shape of the keyblade. great of arms the kigdom! 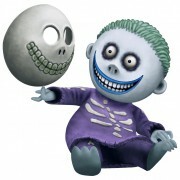 whoah SWEET! thanks a lot! cool all the keyblades together! This is a great upload, thanks! wow! 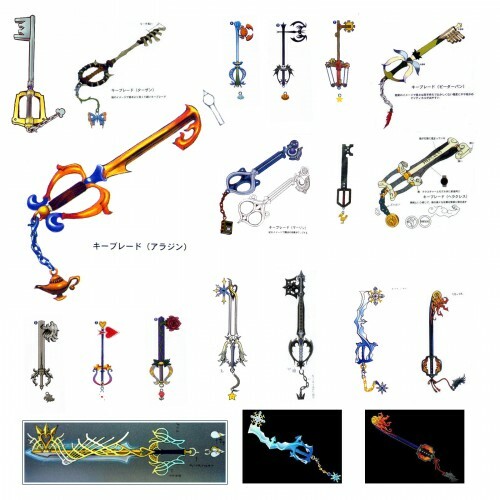 Is this all keyblades? All the KH1 keyblades in one convenient page. Very nice.